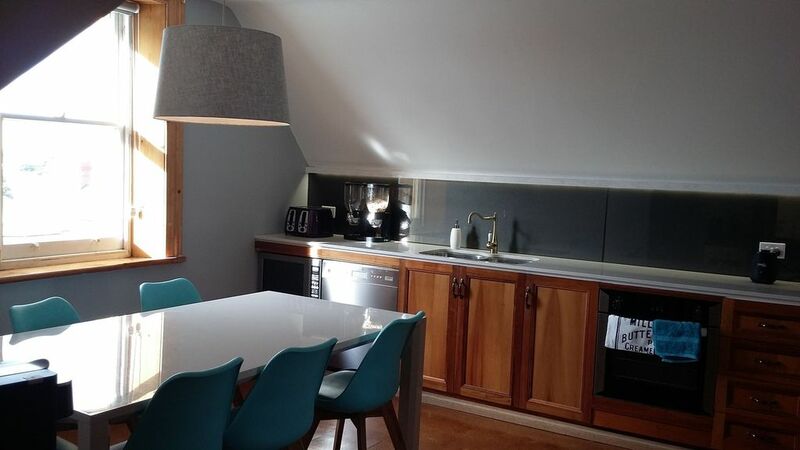 Manitu Apartment is beautifully located in the middle of West Hobart. It is light and bright and has fantastic views over Hobart and the River Derwent. Manitu is a short stroll to Hobart's best gourmet grocer, restaurants and café. Manitu is in a quiet neighbourhood, but is conveniently located, just a couple of minutes drive to the city and popular waterfront area. Manitu has all the mod cons you need in the classic surrounds of a well maintained Victorian sandstone house. Manitu has it's own private entrance and large private courtyard to enjoy. Great host! Great house! Great position. Highly recommend Manitu.